The Scout is selecting four overlooked players who could be set for a breakout Gameweek 8 in Fantasy Premier League. The defender is owned by only 2.2 per cent of FPL managers ahead of Manchester United's home encounter with Newcastle United. 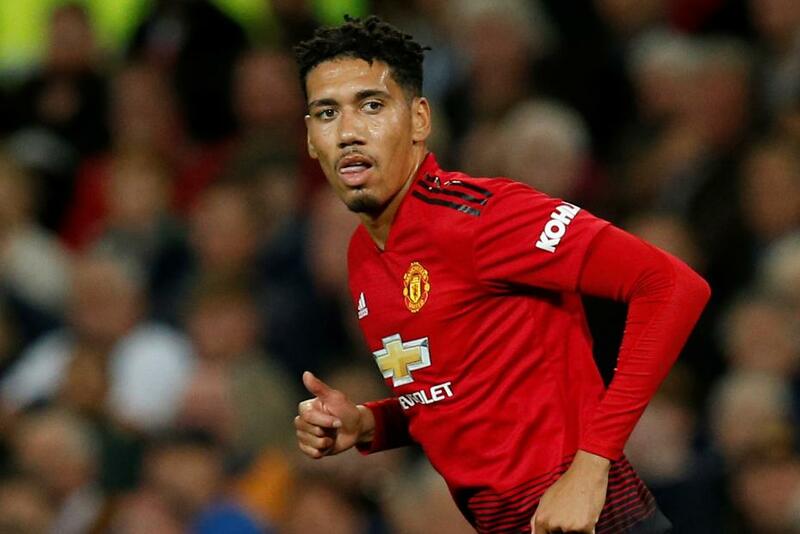 Yet Smalling has averaged 4.2 points per match (ppm) since securing a starting role for the Red Devils in Gameweek 3. Although he has only one clean sheet in five appearances, the centre-half has also scored one goal and collected three bonus points. Smalling scored in the corresponding fixture last season, a 4-1 win over the Magpies in Gameweek 12. That was one of the Man Utd defender's four goals in 2017/18. And Newcastle's frailties in the air could boost his goal threat once again. Their totals of 41 shots faced from set-plays and 22 headed shots conceded both rank in the bottom two. Rafa Benitez's side have also lacked a cutting edge on their travels. Newcastle have scored only one goal in their three away matches, which boosts Smalling's prospects of a clean sheet. And combined with his aerial threat in the penalty area, Smalling could be poised for a big return in Gameweek 8.